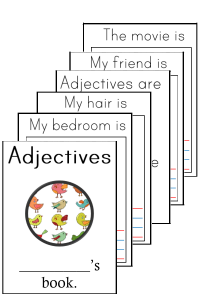 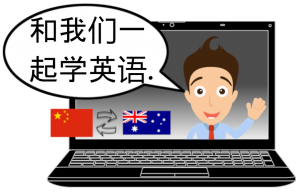 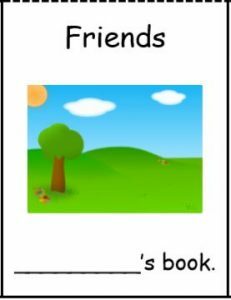 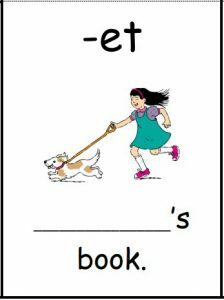 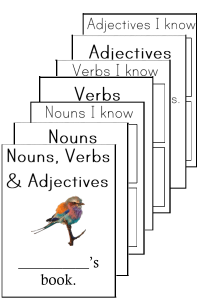 Teach the parts of speech while also building a reusable reference for children with these nouns, verbs and adjectives booklets. 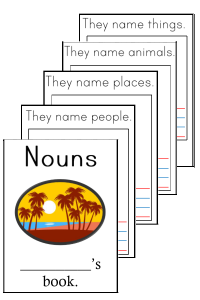 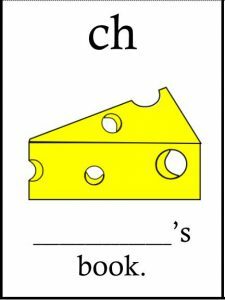 Create a fun reference booklet for nouns! 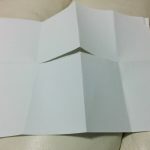 1) Print, then carefully slice along the centre dotted line of the booklet. 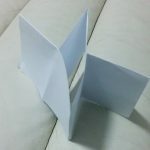 3) Then fold across twice to form a booklet size. 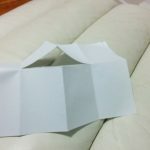 Unfold the last two folds and push the centre together, forcing the cut in the middle to fold outwards. 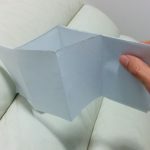 Crimp the new folds and your first booklet is complete! 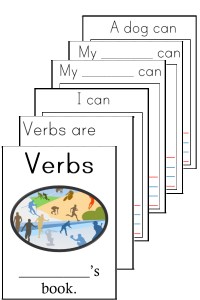 Folding booklets to learn sight words.